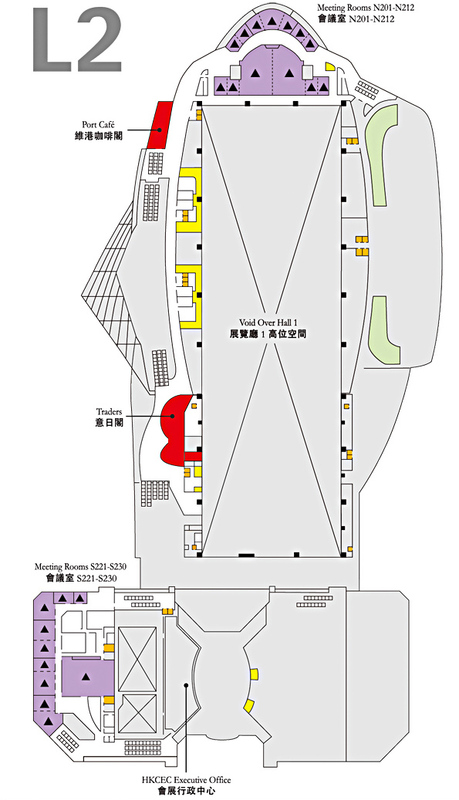 The Hong Kong Convention and Exhibition Centre (HKCEC) is the largest convention and exhibition centre in Hong Kong, and has been named "Asia's Best Convention and Exhibition Centre" for nine times by readers of CEI Asia magazine, a leading regional publication. 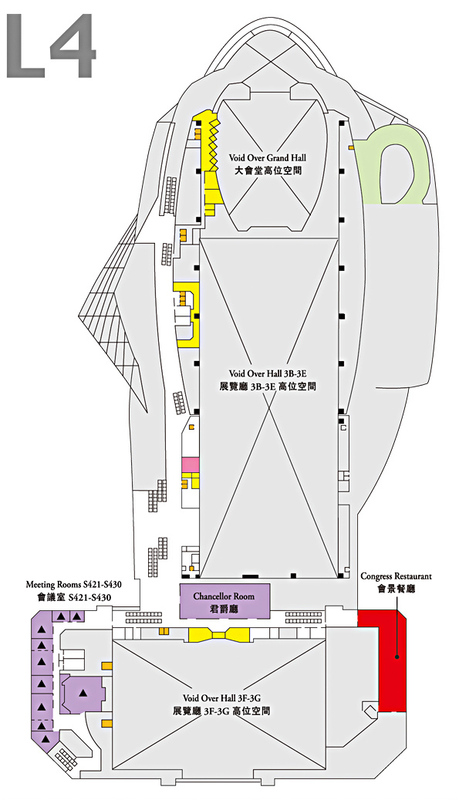 It is located in Wan Chai, North of Hong Kong Island. 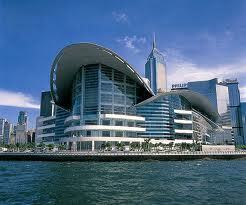 Built along the Victoria Harbour, it is linked by covered walkways to nearby hotels and commercial buildings. 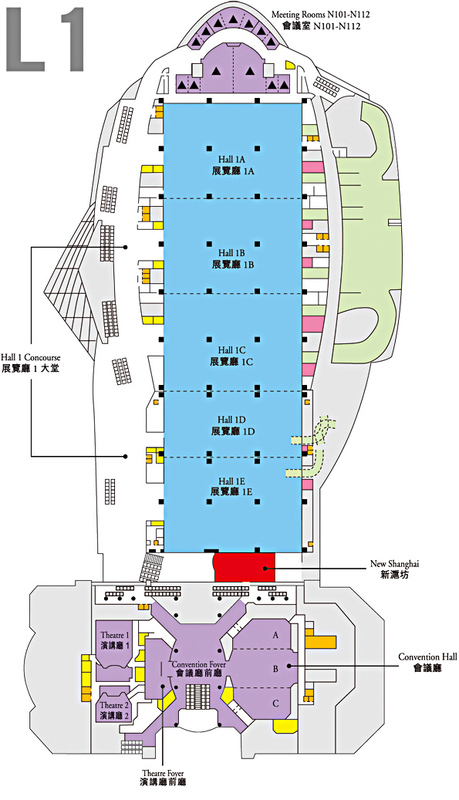 The venue was designed by Skidmore, Owings & Merrill LLP, in association with Wong & Ouyang (HK) Ltd. 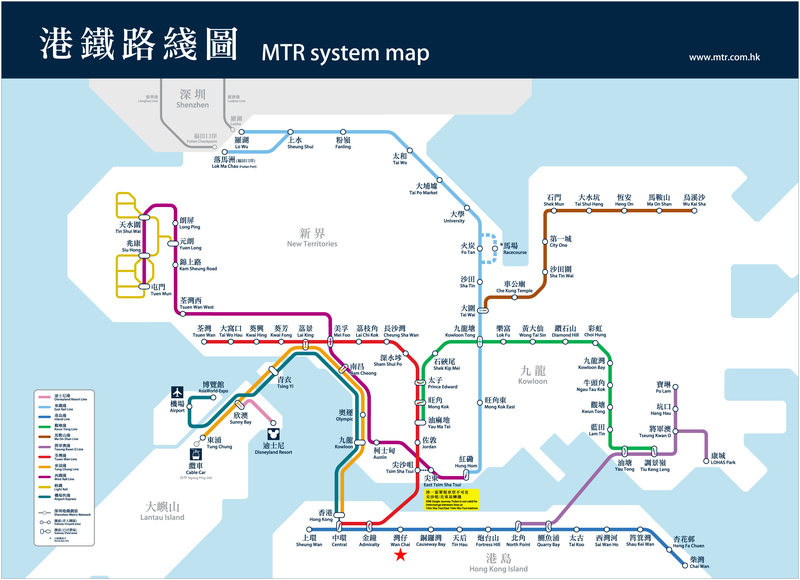 Taking MTR Island Line (Blue) to "Wan Chai" Station at Exit A ->5 mins walk along the bridge toward Hong Kong Immigration Tower then turn right -> HKCEC is on the left hand side. 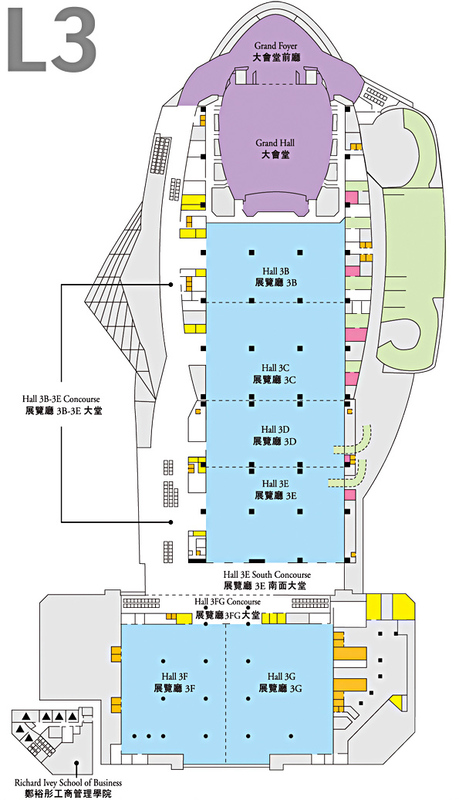 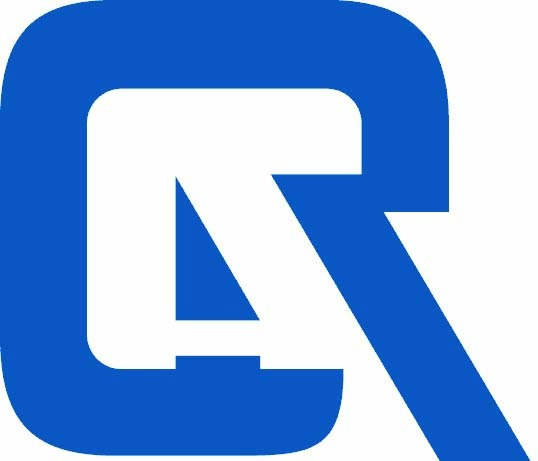 Taking Airport Express to "Hong Kong" station ->walk underground to "Central" station -> take MTR Island Line (Blue) to "Wan Chai" station at Exit A ->5 mins walks along the bridge toward Hong Kong Immigration Tower then turn right -> HKCEC is on the left hand side.